How does our posture benefit you? 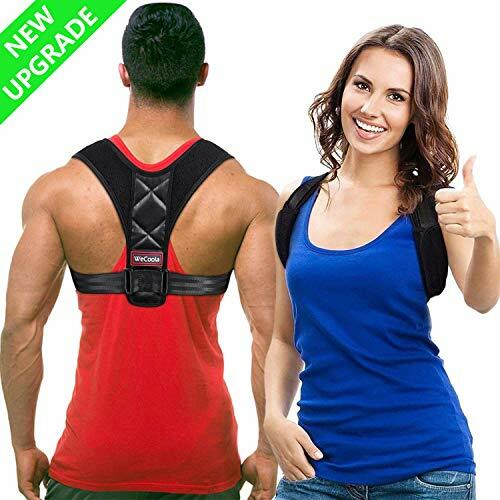 ✔ It is better to wear posture corrector in the first half of the day, when the muscle mass is in a relaxed state. During the first week, please use your posture corrector for 15-20 min per time & twice per day. After you can add 20 min per time each day. ✔ You may feel uncomfortable for the first 3-4 days, but later you get use to wear the posture corrector. ✔ It is recommended to wear back brace when people are engaged in static position (e.g. work at the computer). Do not perform physical exercises while wearing your back brace. ✔ It is not recommended to sleep in the corrector. Please note, that wearing a posture corrector is only a preventive measure and it should not be used for medical treatment purposes.